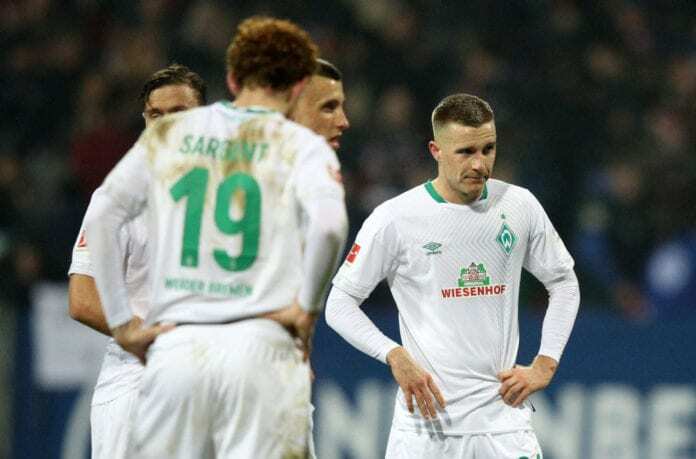 The members of the Werder Bremen squad are not happy after drawing 1-1 with Nuremberg yesterday in the German Bundesliga. Johannes Eggestein scored in the 64th minute to give Werder Bremen the lead against Nuremberg on Saturday night. But the local team managed to score with four minutes left on the clock, thanks to Mikael Ishak, who ended up sealing the 1-1 draw between these two German Bundesliga teams. And for Bremen’s squad, this left a very bad taste on their mouths. “We certainly wanted to win and show that we have gone one step further following the Hinrunde,” said Werder’s coach Florian Kohfeldt to the club’s official website. “We didn’t play well, especially in the first half. Florian Kohfeldt had a lot to say to us at half-time,” added Finnish defender Niklas Moisander. “The first half performance was one of the worst that I have experienced. 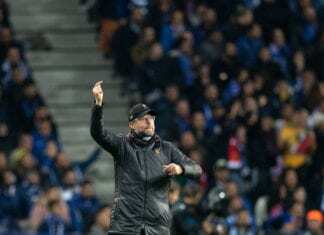 We didn’t give Nürnberg any dangers whatsoever and didn’t play well at all,” Dutch midfielder Davy Klaassen commented. “If we’re totally honest, we didn’t deserve to win today. 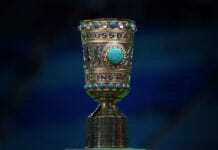 We are really disappointed,” German attacker Max Kruse added. “We are all really disappointed. Ahead of the match, we said we wanted to play well and we lacked our cutting edge for most of the match,” Bremen’s goalscorer Johannes Eggestein concluded. Werder Bremen is in the 10th position of the German Bundesliga standings with 27 points in 20 matches. They have just won seven games, drawed six and lost another seven.